When the Spanish conquistadors and colonists brought their horses to the Americas, they could not have imagined the impact their horses would have on the New World. 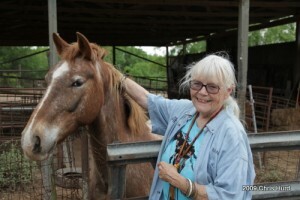 The horses totally changed the lifestyle of the native people in both North and South America for centuries and beyond. 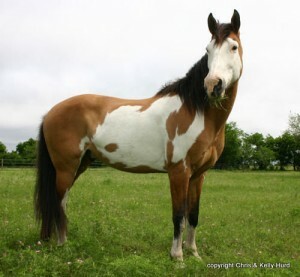 The horses formed the root stock of EVERY modern American breed and every color breed as well. They were tough and survived conditions unheard of in modern times – and they thrived on the grassy plains of the Americas. Even the U.S. government’s attempts to wipe them out in order to subdue the native people failed. Although many horses died during that horrific period, enough survived to procreate and carry on their lines in the northwest, southwest, southeast, and the islands off the east coast of North America. They were introduced by astute breeders to imported European breeds, adding their strength and beauty to our most beloved American breeds. In each of these well known modern breeds there are traits of their ancestors in their myriad colors, in their willingness to partner with humans, in their beauty of conformation and way of going, be it gaited or the smoothest jog trot anyone ever sat. They are an American treasure and we are blessed by their presence in our lives. 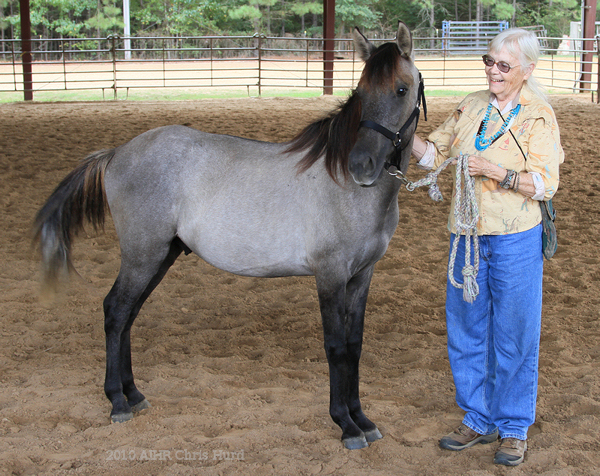 AIHR President Nanci Falley with Mano, official spokeshorse for AIHR. The American Indian Horse Registry was established in 1961 for the purpose of collecting, recording and preserving the pedigrees of American Indian Horses. The Registry is currently housed at Rancho San Francisco near Lockhart, Texas together with a collection of Western and Indian Americana and a library pertaining to the history of the American Indian Horse. Thank you for your interest in AIHR. Nanci Falley and Unwritten “Rhett” at the 2010 National Show.